Calvin Bradley, Red Hughs in possession against Daniel Loftus, Dunedin. CALVIN Bradley celebrated his 25th birthday in December but it was a quiet affair. Christmas was a similar story as Bradley and his Red Hugh’s teammates took it easy and didn’t over indulge in the festivities. It’s not always like that, but then this is no normal season for the men from the Cross. Red Hugh’s bridged a 37-year gap when they won the Donegal Junior Championship in October. 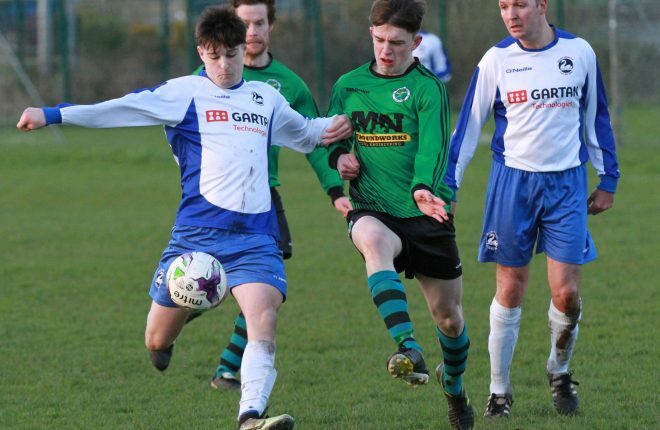 They continued their good form after that and defeated Con Magee’s, Emyvale, and Limavady Wolfhounds on their way to claiming the Ulster title. 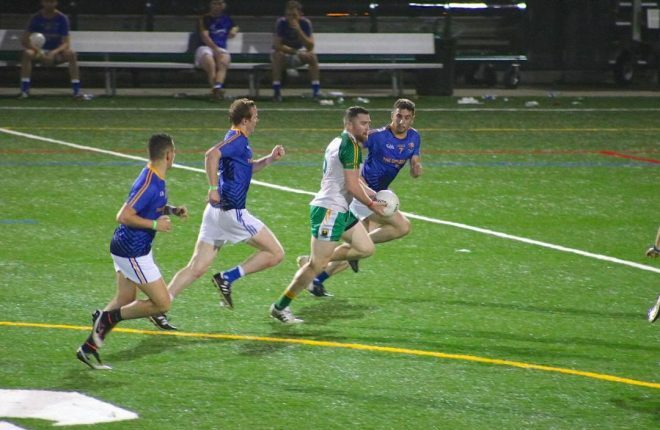 They then had to manoeuvre their way past a tricky All-Ireland quarter-final against Dunedin Connolly’s on a day when they were fortunate to win. However they are still standing, and this week they get ready to face Easkey with a place in the All-Ireland Junior Club Final at stake. “We took a week off after the quarter-final, but we have been going at it flat out since then three times a week,” said Bradley, who is a soldier based at Finner camp. 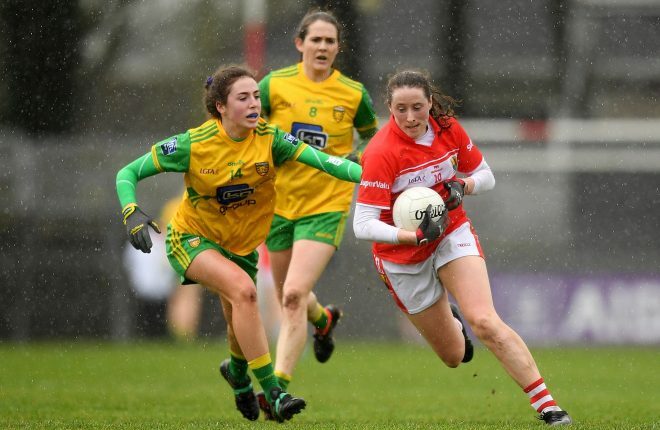 “A few of us did the 5k in Ballybofey on Boxing Day and we trained again on New Year’s Day. Bradley rubbed shoulders with the cream of Ulster football last Friday night at the Gaelic Life Awards, where he picked up an All Star for his excellent performances in the full-forward line. Stephen McMenamin was also honoured on the night, while Seosamh Mac Ceallbhuí was nominated for Manager of the Year. The club has received a lot of good will in recent months, but Bradley says they aren’t finished yet. They appreciate that this might be a once-in-a-lifetime opportunity and want to make the most of it. “That’s what the boys have been saying – the chances are that we will never get back to this again. “Everything is geared up towards the 20th now. We had a couple of tough training sessions and everyone is in good form and there are no real injuries. “Seosamh will make sure that nobody gets carried away with themselves. Red Hugh’s were in great form from September right through to December, and they had regular games, with no more than two weeks between matches. That helped build up a lot of momentum, but they won’t have that on Sunday. They have gone six weeks without a competitive game which is far from ideal, although Easkey find themselves in a similar position. Bradley said: “I suppose all the other games came very thick and fast at us and we didn’t have much time to think about them. “You’d rather have it like that than to be waiting around, but at the same time, Chrismas broke it up, and since then everyone can see it coming. “It’s probably a lot tougher for Gaoth Dobhair because they have a longer break than us. 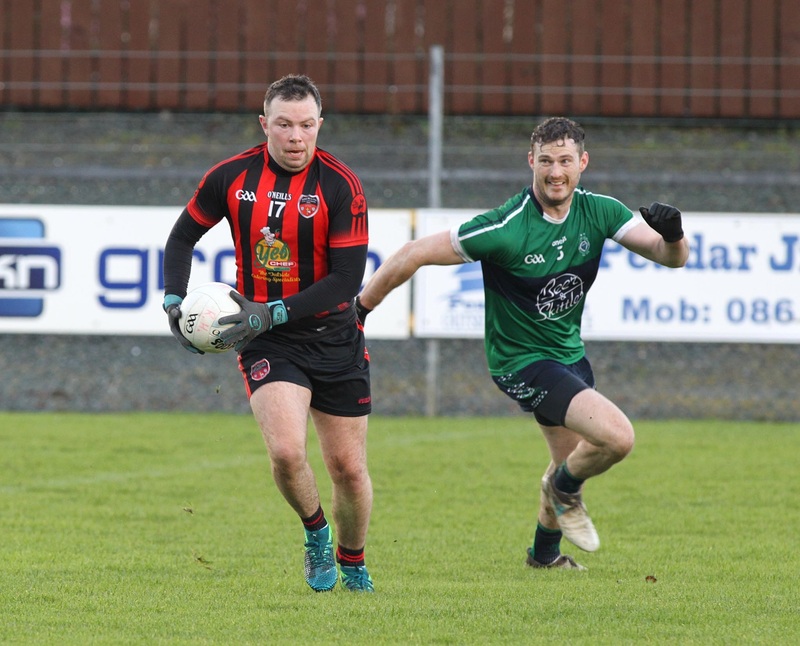 Bradley hasn’t concerned himself too much with gathering information on Easkey, but he says the Red Hugh’s management team will have left no stone unturned in their preparations, and will plan for the Sligo men accordingly. “We think that they are a small, rural club much like ourselves. “They won the Intermediate in Sligo three or four years ago, but then lost a few boys to emigration. “They got them back this year and have been going well. The players aren’t getting too bogged down worrying about them. For all the great plans in regarding tactics, match-ups, and substitutions, sometimes the players on the field just have to take responsibility themselves and lead the team to victory. That was the case in the All-Ireland quarter-final against Dunedin Connolly’s when they had to dig deep in extra-time to prevail. Red Hugh’s were expected to win comfortably against the Edinburgh side but it didn’t work out like that, and they required a goal from Shane Gallagher to progress to the next round. Bradley said: “That’s the thing, you can’t prepare for everything. The last game went to extra-time and you just have to get on with it. “That was a tough game and we knew it was going to be. People might have looked at them coming over from Scotland and thought that we would win handy. 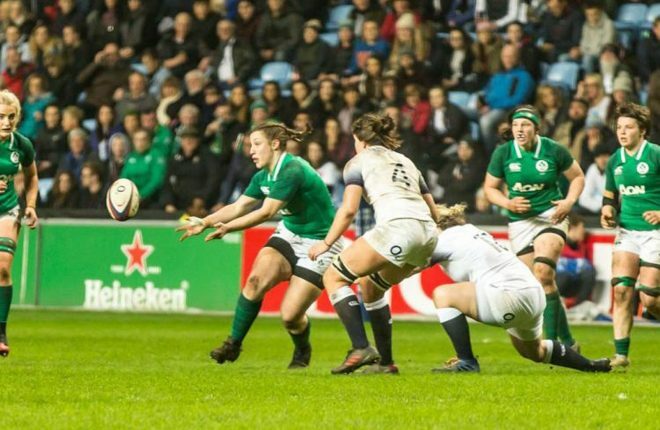 While Red Hugh’s are determined to stay focussed on the task at hand on Sunday, they would be forgiven for thinking about what might be in store if they are victorious. Bradley and his teammates would then be through to the All-Ireland Final in Croke Park, and that’s a massive incentive for everyone involved. “It’s like a final really because it’s a huge prize to get to play in Croke Park. It would be brilliant to look back on your career some day and say you played there in the All-Ireland Final. 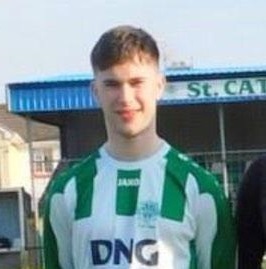 “Stephen (McMenamin) will probably play there a few times and maybe a few of the younger lads as well, but for most of the boys, it’s probably the only chance we’ll ever get.